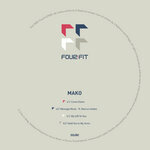 Soul​:​r 081 - Mako - Fourfit 009 E​.​P. 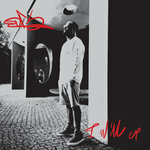 – Soul:r 081 4 track 12"
Soul:R 072 - Adred - Fourfit 006 E.P. 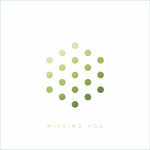 – Soul:R 072 4 track 12"
Soul​:​R 074 - Seba - Fourfit 007 E​.​P. – Soul:R 074 - Seba -Fourfit 007 E.P. Soul:R 071 - Marcus Intalex - Fourfit 008 E.P. – Soul:R 071 4 track 12"